Jason Aldean Reveals New Track, "I'll Wait For You"
Just a few days before Jason Aldean drops his forthcoming record, the country megastar has released another country-rock single. Check out "I'll Wait For You" here! 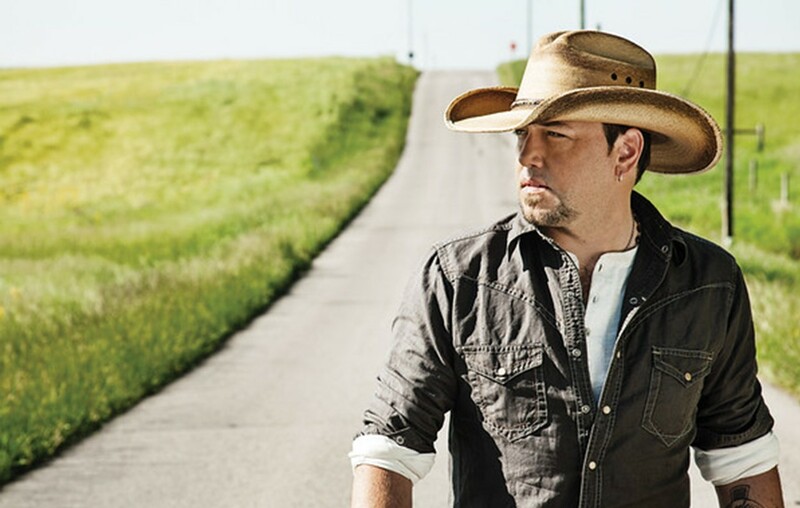 On April 13th, Jason Aldean will release his eighth studio album, Rearview Town. In the last few weeks, the 41-year-old has given fans a taste of what to expect from the record by releasing singles such as “High Noon Neon” and “You Make It Easy.” As we inch closer to the big day, Aldean went ahead and dropped another track from Rearview Town titled “I’ll Wait For You.” Of course the Georgia native did not leave his country roots, but “I’ll Wait For You” certainly features a distinct rock vibe. As the name suggests, the tune is about a man searching everywhere across the country to find his lover. Chasin’ down that sun in L.A.
Be sure to share this brand new song with other Jason Aldean fans!